neither modified or not. Interested users might, however, contact us and ask for permission. at the user�s own risk. of legality of the website and its content in and outside Germany, nor does it provide any advice, report, or recommendation. liability for any errors that may arise. has not been created and is not supervised by us. We shall not be liable for these websites or any damages that might arise by their use. any materials, data, text, images, video, or audio from the site. 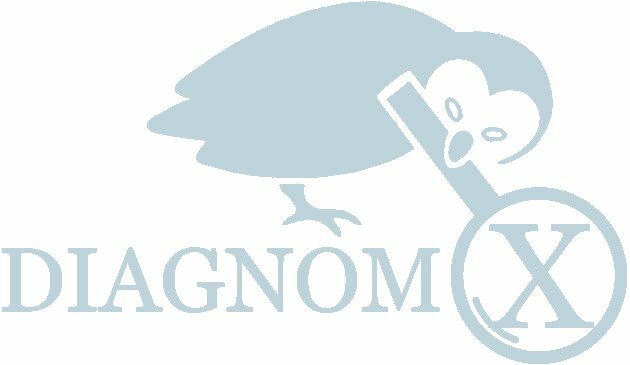 In case you have any questions or you require additional information, please contact: info@diagnomx.eu.